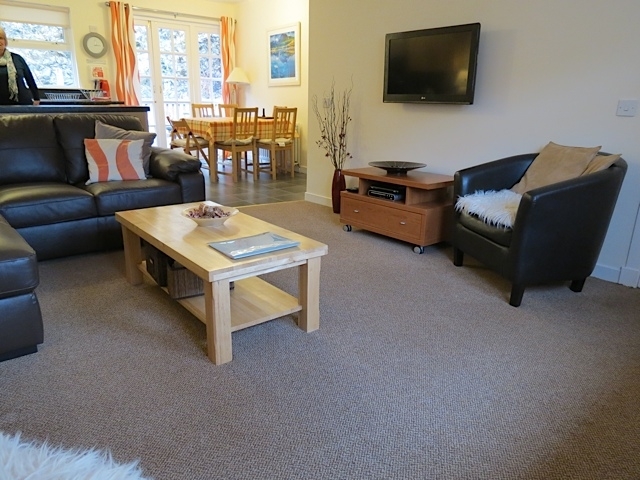 Set in the magnificent surroundings of Loch Lomond and the Trossachs National Park, the spacious and modern cottage provides excellent self catering accommodation for up to 6 people and is ideal for all ages. Set in the magnificent surroundings of Loch Lomond and the Trossachs National Park, Ben Reoch Cottage is conveniently located near the lovely village of Tarbet. The cottage boasts stunning views of Ben Reoch and Ben Lomond and is only a few mins walk from Tarbet Pier where cruises of Loch Lomond depart from. Tarbet also has a visitor's centre, tearooms, bar, restaurant and picnic areas to enjoy the splendour of the loch side. 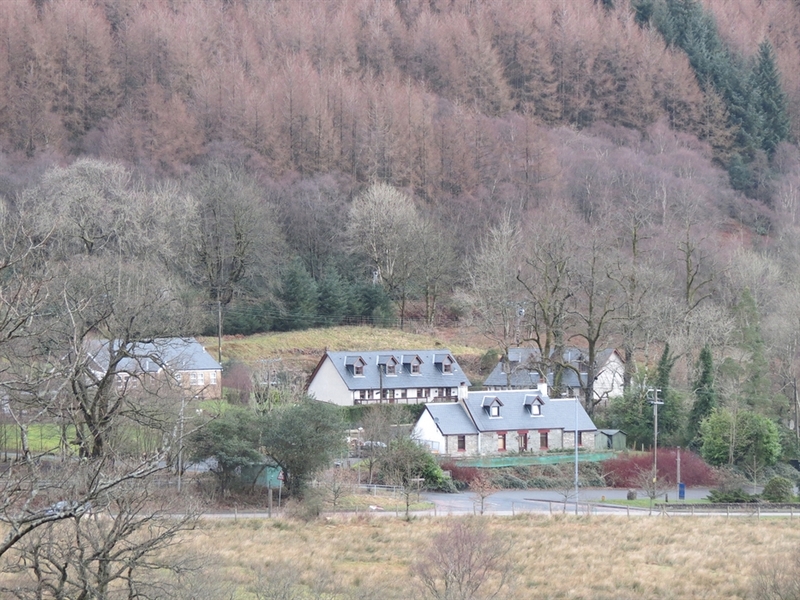 In the other direction, it is approximately 1 mile to Arrochar where you can find local shops & restaurants. In addition, the cottage is a short walk from Tarbet and Arrochar train station, where the west coast service provides one of the most beautiful train journeys in the world from Glasgow to Malaig, crossing the Glenfinnan viaduct (featured in Harry Potter). It is also possible to get the overnight sleeper train to and from London. 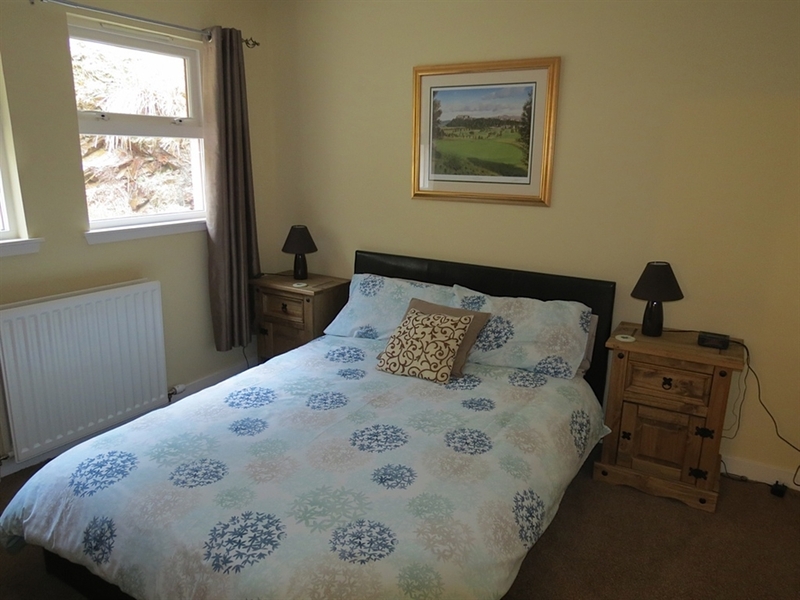 Only 40 minutes drive from Glasgow airport, the cottage is perfect for young and old and in an excellent location to enjoy the many activities available in the area, including cycling, golfing, hill climbing, walking or for those simply relaxing on either a short or longer term break. 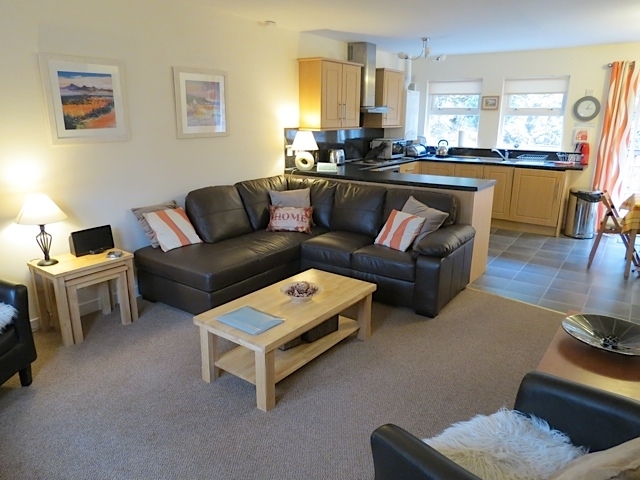 Ben Reoch Cottage comfortably sleeps six people in three bedrooms - one double and two large twins. 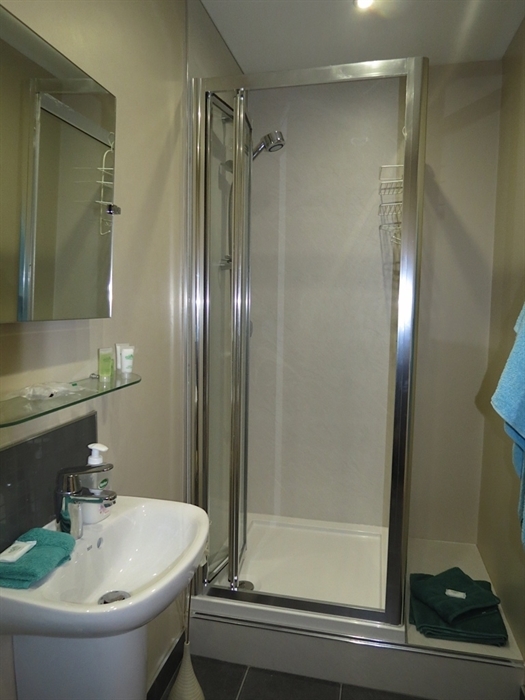 Features and services include: Gas Central Heating; Cosy Bed Linen & Towels; Satellite TV; DVD player; iPod Docking Station; free WiFi high speed internet: Fully Appointed Kitchen; Patio Deck with Garden Furniture & Barbecue; Disabled Access; Off Road Parking. High Chair and Travel Cot are also available (Guests should bring own cot bedding to comply with health and safety regulations). Opposite the cottage is the Ben Lomond restaurant/bar (converted church) and beer garden. While between the cottage and Ben Lomond restaurant there is an ancient burial ground of the Clan MacFarlane, where several of the clan chiefs were laid to rest. Booking days are flexible with part week bookings accepted, subject to availability (min 2 nights stay). Larger groups are encouraged to contact us to enquire whether any of the other cottages are available. 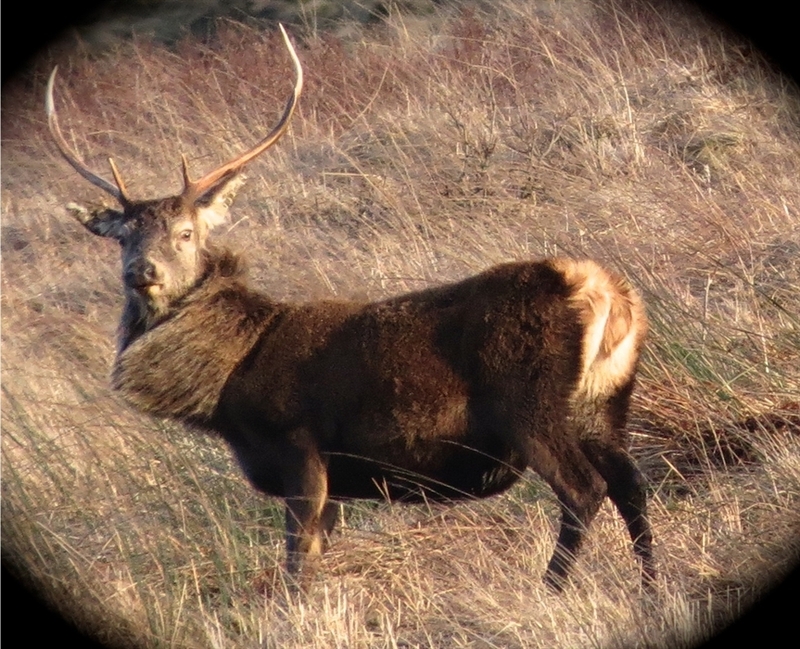 Ground floor - to the front is a large sunny decking area where views over Ben Reoch and its wildlife can be enjoyed. 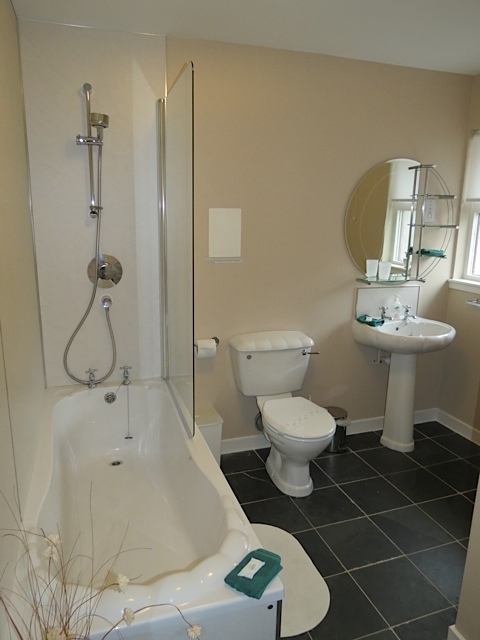 From the entrance hall is a bathroom with separate shower & bath. There is a large and bright open plan lounge/kitchen/diner which comfortably accomodates 6 people and a double bedroom with ensuite at rear. Patio doors from the dining area access a sunny rear decking where you will find a table with seating for 8 people and a Gas BBQ. Extra wide doorways on ground floor give good buggy/wheelchair access. Ramp access to front door from car. 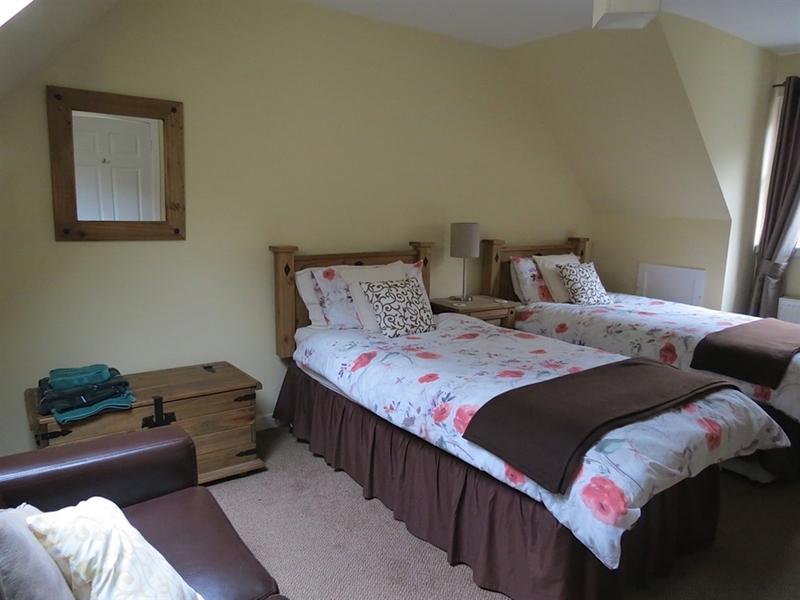 Upper floor - there are 2 large twin bedrooms. Bedroom two has a flat screen TV (DVD only). Books, DVD's, games, CD's, walking routes, maps and information about what to do during your stay are all available for guests use. 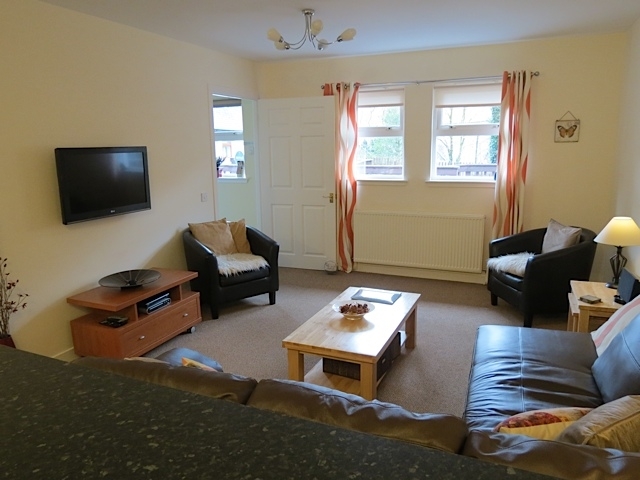 There is ample room for parking and exploring around the cottage. A small burn runs down one side of the grounds. Guests staying for 7 nights or more receive a complimentary bottle of red or white wine. Should you ever need it our local cottage manager is always pleased to help.